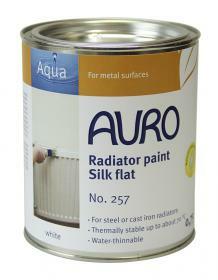 Makes steel and cast iron radiators look like new: solvent-free, silk mat paint. Heat resistant up to 70°C. 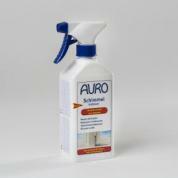 Can be tinted up to 10% with coloured AURO Gloss paint No. 250 (gloss) or No. 260 (silk gloss).